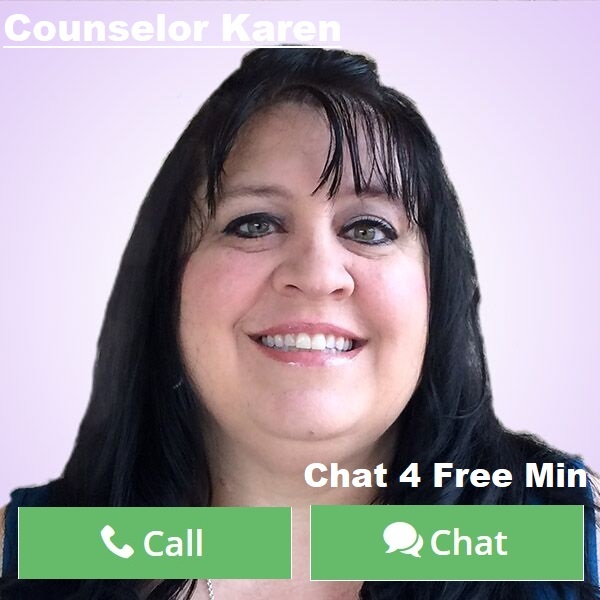 By Counselor Karen: In this day and age, so many people are influencing our decisions. The decisions they seem to be influencing are those that are personal and have a greater effect on us than it does the ones who are telling us what to do. But others do not have to tell us what to do. 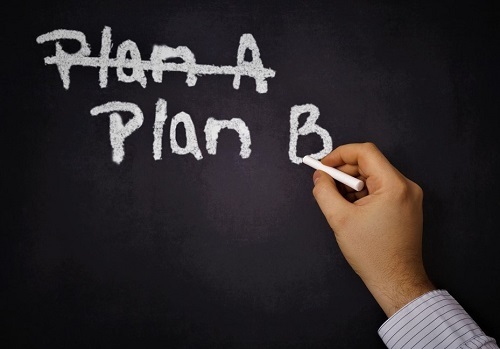 Asking advice is fine and even encouraged, but living with a decision is another. Recently, I made a decision based on everyone else’s thoughts about something very dear to me in regards to work. The people that were giving their opinion were not educated in what I do, nor do they understand it. I was convinced in many ways that I was on the wrong path, because their fears and lack of knowledge weighed on me. These families and friends were judging me by the works of others. I actually made a decision to leave a job for a month. In that month I was really struggling with if I did the right thing. I worked for this company as a freelancer for over 12 years. At one point they were a thriving company and I have made a good and honest living by helping others. I actually went and got my college degree in Psychology because I wanted to make a difference in this line of work along with my God given gifts. Long story short, I really thought it through and realized that I am only accountable to myself. Others can give their opinion on my life and what I do, but they are not living my life. This is my journey! What I decide to do with my life is my choice. While I am thankful they care enough to give their input, I feel like most people, including myself know what is best for ME. When you decide something on the merit of other’s beliefs instead of your own, you end up losing out the blessings and the opportunities that life has destined just for you. Sure there are days when life is not easy and you have to make the hard choices, but in this case it was all about other’s not understanding the value of my work as well as the cost to get where I am today. I am writing this article because I believe there are people that are struggling with decisions in their life or have made some tough ones and are regretting the outcome. As long as that decision was not hurting you, or causing others to stumble because of you, then it is okay to change your mind and try again. Sometimes we just need a break to realize what we truly want. Sometimes we decide the best is to go back to something that made you feel whole and that shaped you into the person you have become and are going to be. Changing your mind on a decision is not wishy washy. While there are people that are indecisive, this is something different. This is about making a decision influenced by others that don’t walk in our shoes. They are people that feel they are superior to us in many ways and feel they have the right to tell us what is best for us. While your family and friends care and only want the best, it comes down to only you know best. Happiness is something that only you can create in yourself. So next time you are dealing with making a decision, seek advice and encouragement from those that won’t judge you People that love you want to see you succeed. Do a pros and cons list with the facts that are presented and how you feel. For if you jump to do what everyone else says to do, you will definitely have regrets! Sometimes you cannot always go back. Life is too short. God gave you intuition for a reason. You have the right to change your mind, but the bottom line is no one else has that right to change it for you!